With a growing lineup of quality cars and crossovers, a onetime punch line called Hyundai is now one of the fiercest competitors in the automotive market, and a source of quality products. 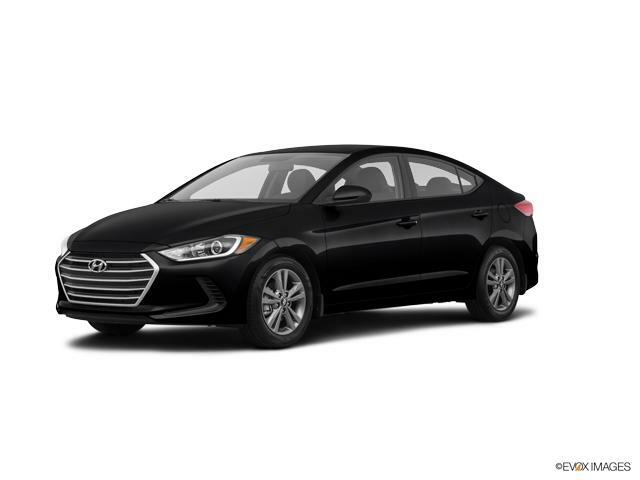 Where it once sold on low price, lots of standard features and a generous warranty, Hyundai has slowly added stylish design, interior quality, refinement and reliability -- without giving up the other stuff. 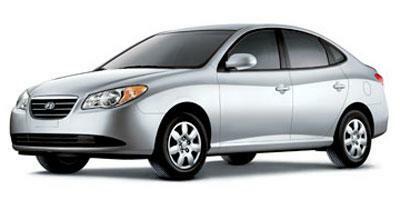 Hyundai introduces its first hybrid in the 2011 Sonata Hybrid. 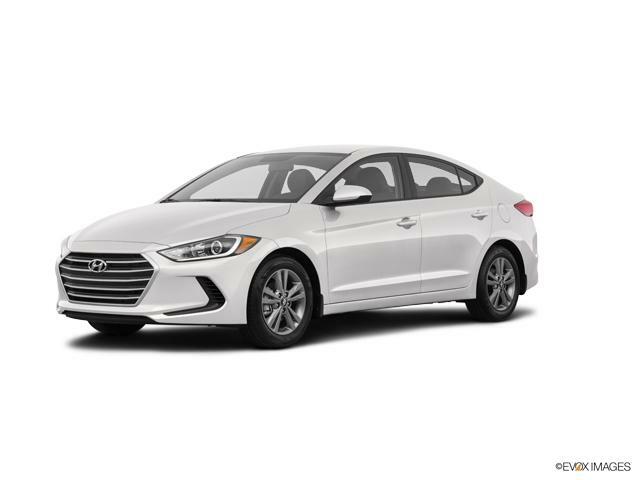 Hyundai's biggest stars include two recently redesigned models: the Sonata midsize sedan and the Tucson compact crossover, and they display the best Hyundai has to offer. 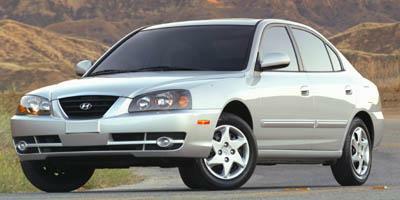 Another highlight is the Genesis luxury sedan, which truly competes with imported luxury cars. Sharing the Genesis name with a sports car, the Genesis Coupe, was a bad idea, though the car itself is a competent first generation. Unfortunately, sales don't reflect the Genesis sedan's quality, so the recent addition of a higher-priced, more-luxurious sedan, the Equus, seems ill-advised. Two other models, the Santa Fe midsize crossover and Azera sedan, were just updated to bring their quality levels in line with the full redesigns. The Azera is only slightly larger than the new Sonata, but it offers a V-6 engine, which has been replaced by an optional turbocharged four-cylinder in the Sonata. Three models that are passable but won't match the others until they're redesigned are the subcompact Accent sedan, the compact Elantra sedan and Elantra Touring wagon and the large Veracruz crossover, a six-seater that was well-executed overall but hasn't seen strong sales. 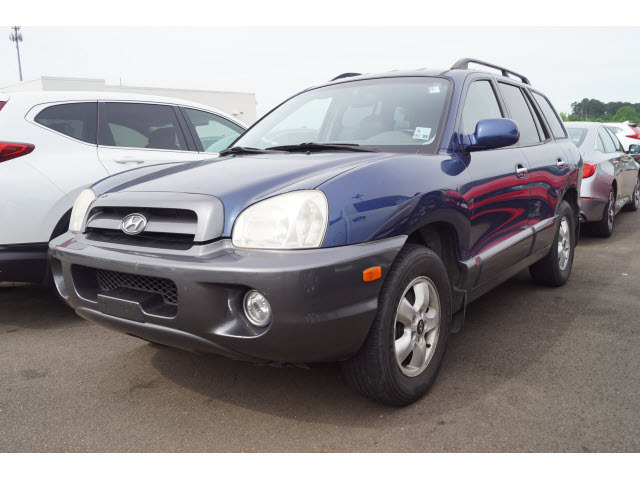 Headquartered in Seoul, South Korea, Hyundai Motor Co. also owns the Kia brand.